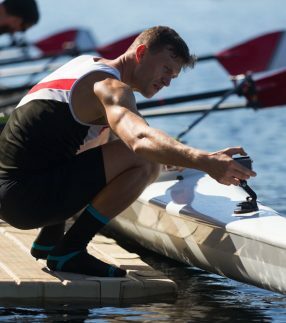 EZ Dock Low Profile Dock is tailored to the needs of rowers, both individually or with a crew. 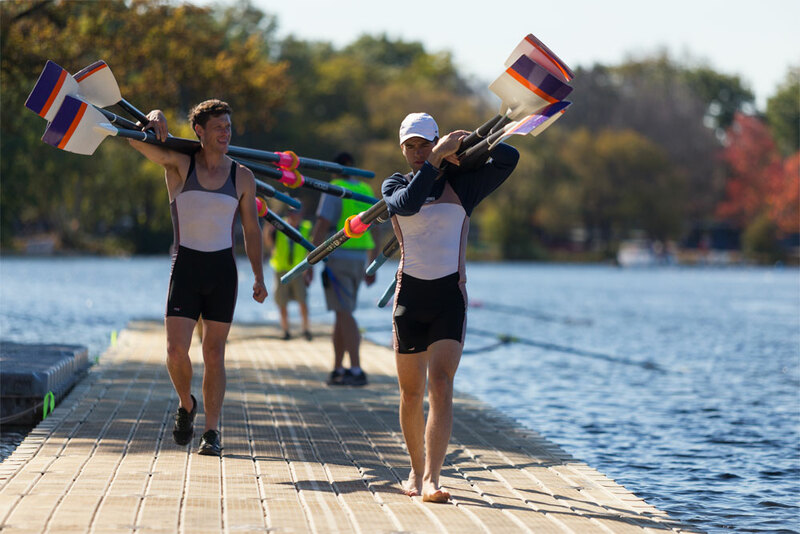 Engineered to meet FISA and USA rowing standards, it’s a favorite among clubs and universities, giving individuals or crews of all sizes easy access to get you out on and out of the water effortlessly. 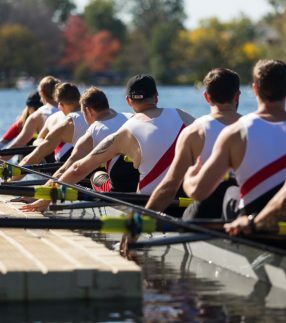 The freeboard height is extremely low to the water and supremely stable, allowing sure-footed loading, launching and docking from the perfect position for rowing. 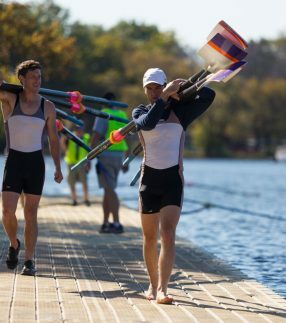 Enjoy a rowing dock designed for seasons of low-maintenance use. 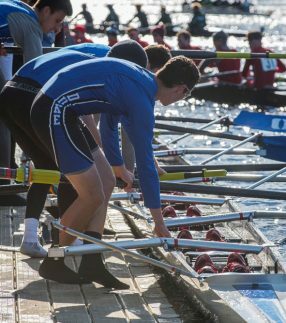 Our rowing docks are made of polyethylene specifically designed to not rot, splinter or require paint and offer durability in all types of weather. 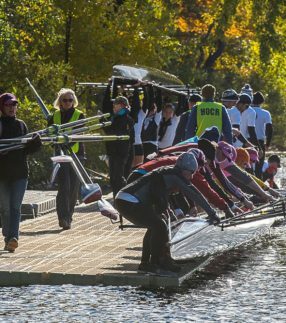 EZ Dock designed these docks for stability, creating a safe docking system for rowers and coaches to enter and exit their shells easily. 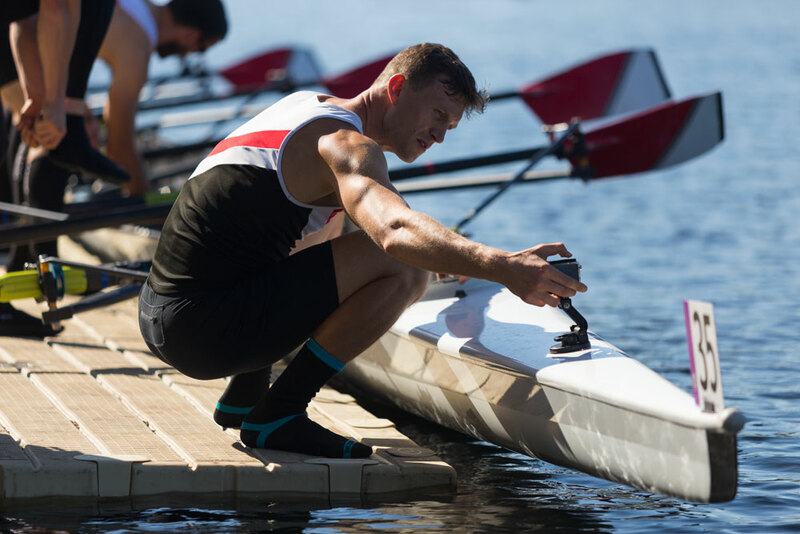 Our patented flotation technology features a two-stage displacement air chamber designed for extreme stability, regardless of dock position or water height or conditions, giving you the confidence to focus on your rowing session. 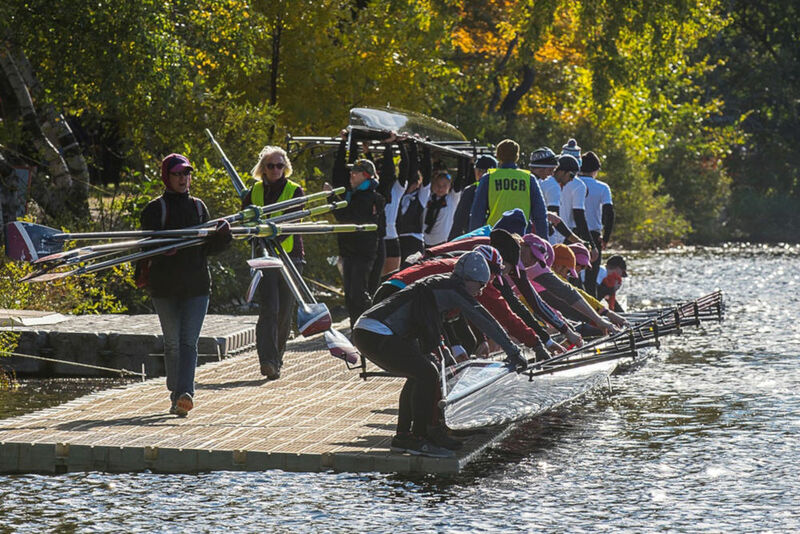 The modular design of our rowing dock is also easy to install and integrates seamlessly into existing EZ Dock systems or traditional dock designs. 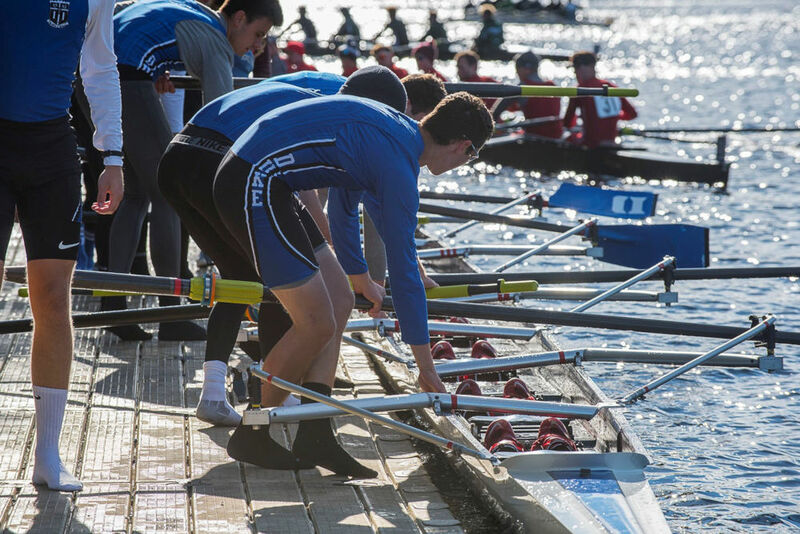 Unlike other fixed docks that are set once installed, our coupling system is flexible and adaptable and can be easily reconfigured as your needs change. 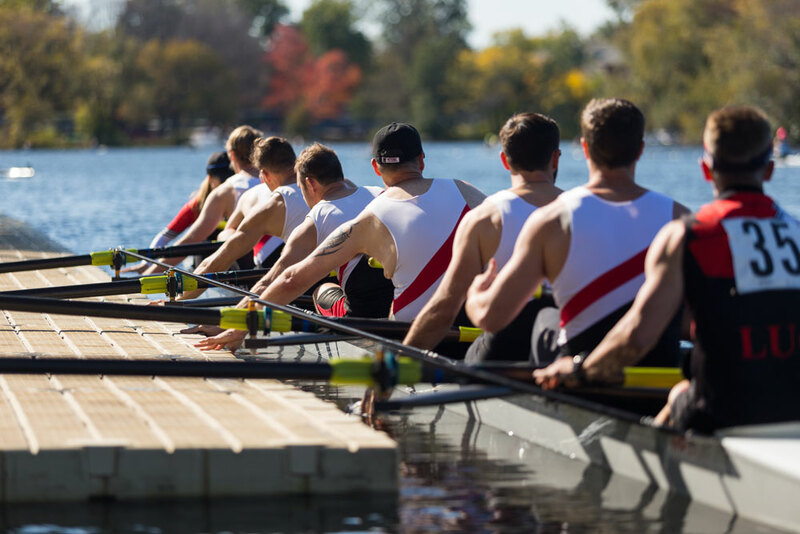 Contact EZ Dock today to chat with one of our team members about designing a custom rowing solution for your crew and your waterfront.